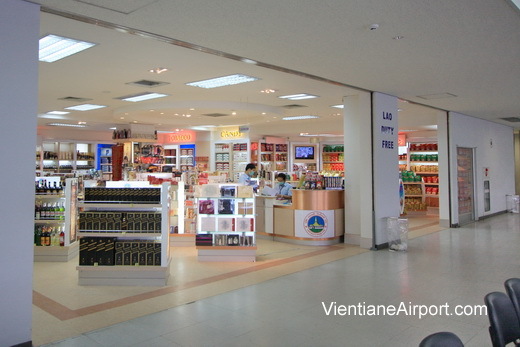 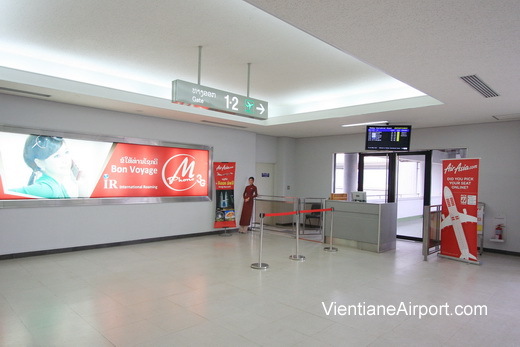 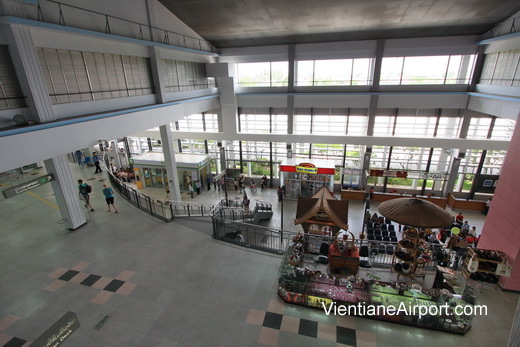 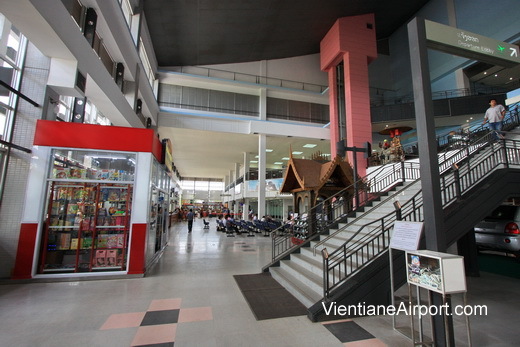 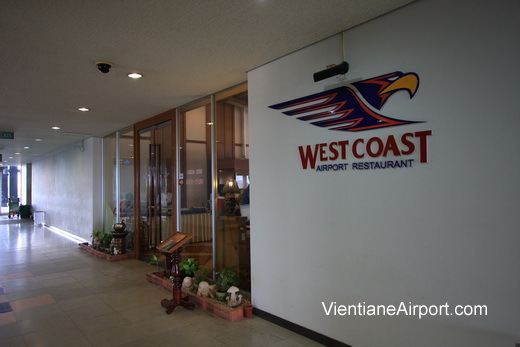 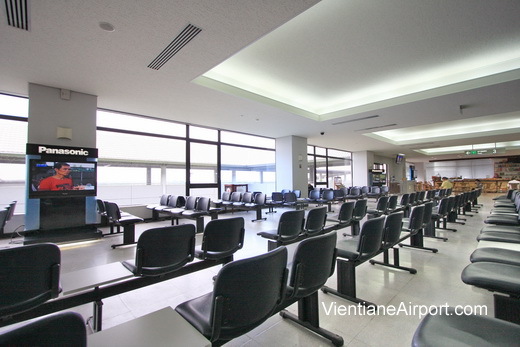 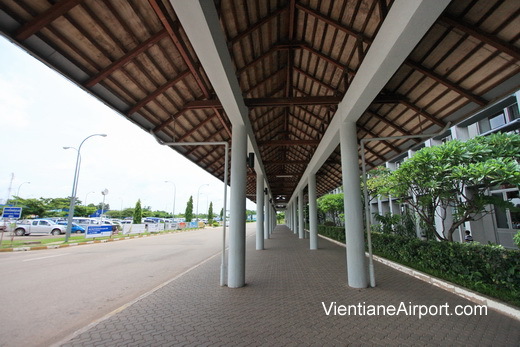 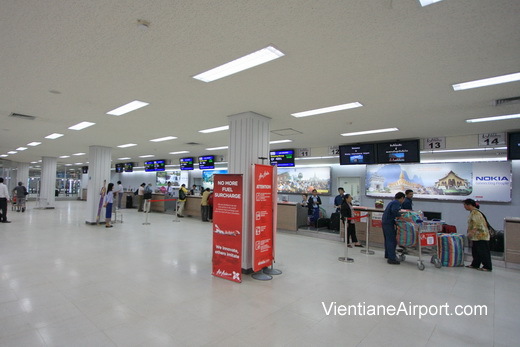 Copyright © 2019 · Vientiane Airport Guide. 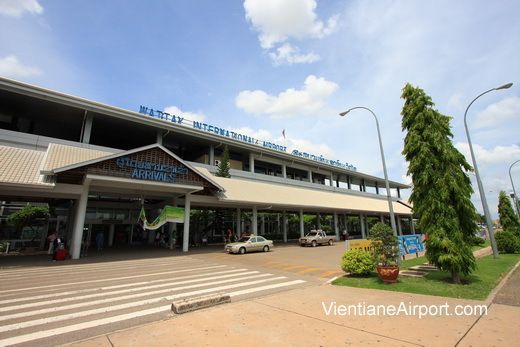 Netmobius publication. 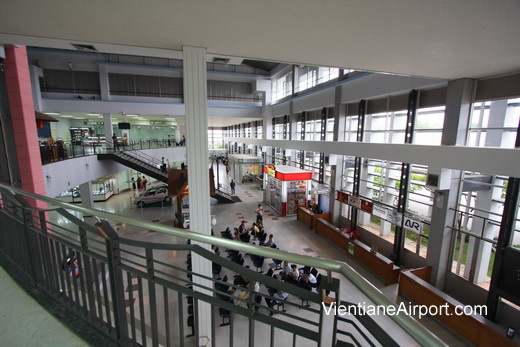 Airport Central listed.